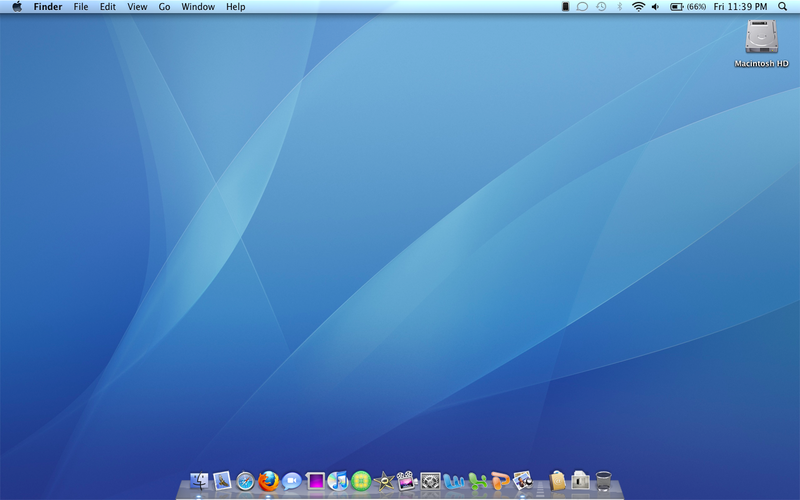 I have gotten a couple of requests to show off my Desktop, so here it is. This is on my Silver Unibody Macbook Pro with 2.0 GHZ Processor, 2 GB DDR3 RAM, 160 GB HDD. 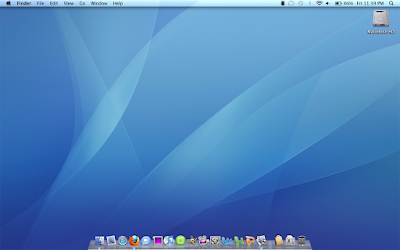 This is also running Mac OS X 10.6.3 Snow Leopard. Thanks for visiting stay tuned to my youtube/blog for more updates.